Moto E4 Plus is said to pack a 5,000mAh battery, making it the largest ever for a Motorola smartphone. Lenovo-owned Motorola will soon update its E-series with the release of a new smartphone. 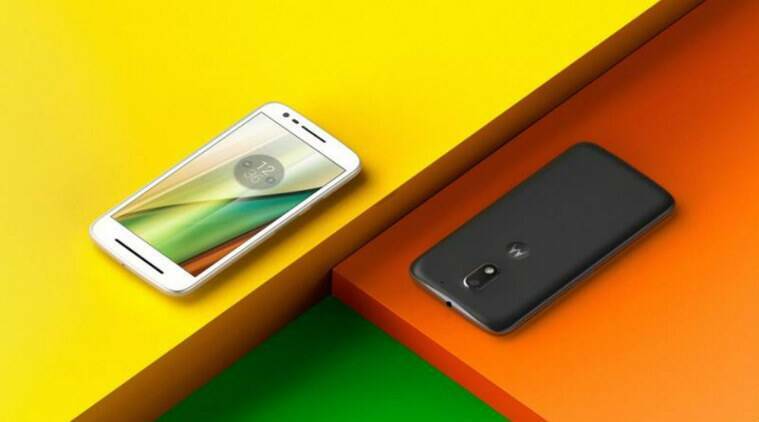 The device will be allegedly called the Moto E4 Plus. Apparently, the phone has been passed through the Federal Communications Commission, which certified a Motorola device with the model number XT1773. Evidently, Motorola is also preparing to release the Moto E4 smartphone. The device (XT1762) was certified earlier this week by the FCC. According to PhoneArena, the upcoming phone will feature a 2,800mAh battery, 16GB internal storage, 4G LTE, Bluetooth 4.2, and Dual-SIM support. Both smartphones are expected to run Android 7.0 Nougat out of the box. The Moto E4 and Moto E4 Plus will replace the Moto E3 and Moto E3 Power, which were released in September last year. With the upcoming E series now passing through the FCC we are certainly hoping to see these devices in the market in the coming months to come. Other than the updated E lineup, Motorola is planning to update its Moto Z and X series. As we said, there’s little to verify this information at the moment, but with Lenovo World 2017 the likely launch pad for all these devices, we expect to see a lot more speculation in the coming weeks.